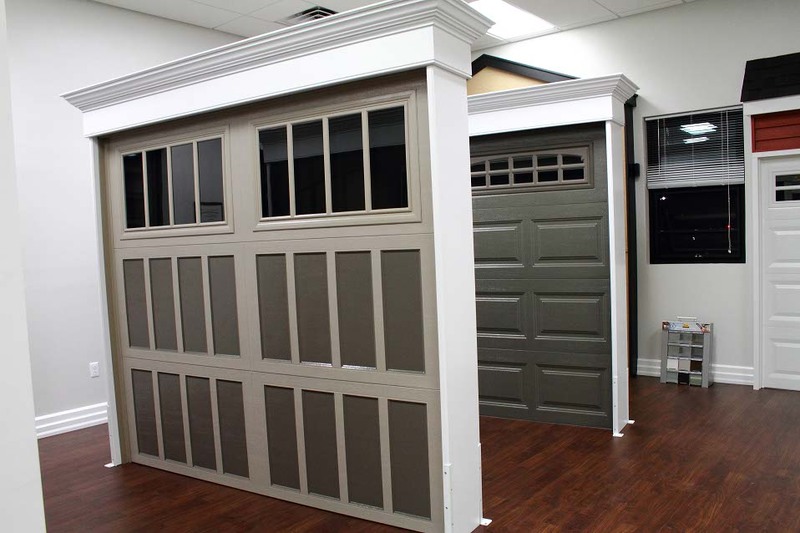 We pride ourselves on a superior level of garage door service for all of our customers. 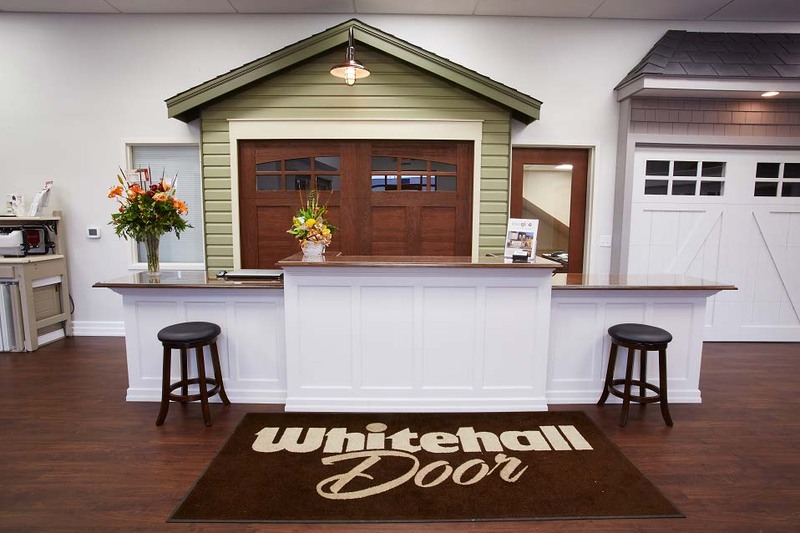 Whitehall Door provides extensive residential services to meet garage door and opener needs. In addition to sales, service and installations, we also offer a preventative maintenance program. 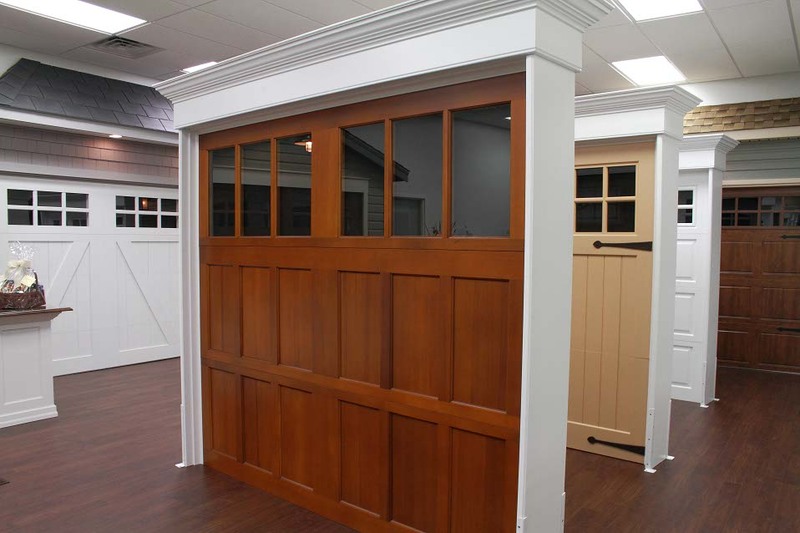 Whether you are looking for a simple repair, a garage door tune-up, hard to find application or matching the door to your existing style of home, Whitehall Door has decades of experience to help you in every way. Call and ask us about our internet specials! We install and repair all types of commercial doors from Clopay and Cornell such as sectional overheads, rolling steel and fire doors. Whitehall Door has industry trained and educated technicians able to help you with all types of commercial garage door service and installation. We service doors of all sizes including doors in harsh environment areas such as car washes. 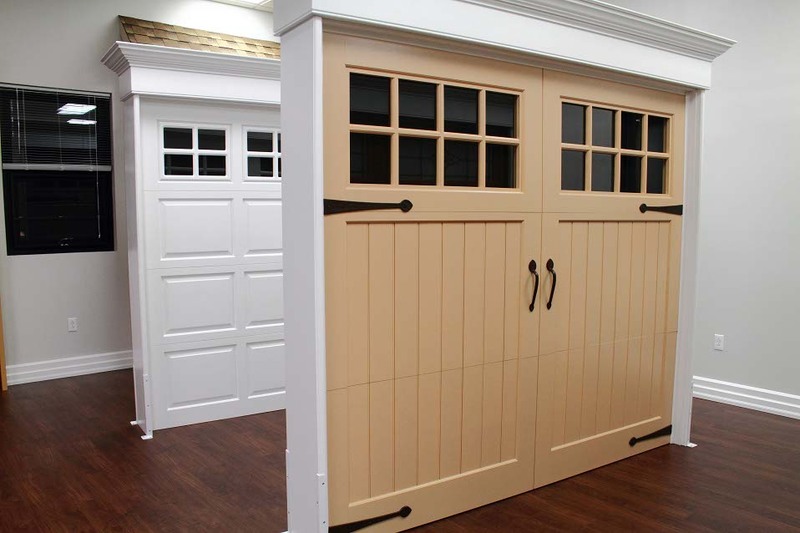 We carry only the highest quality doors from Cornell Iron Works and Clopay. 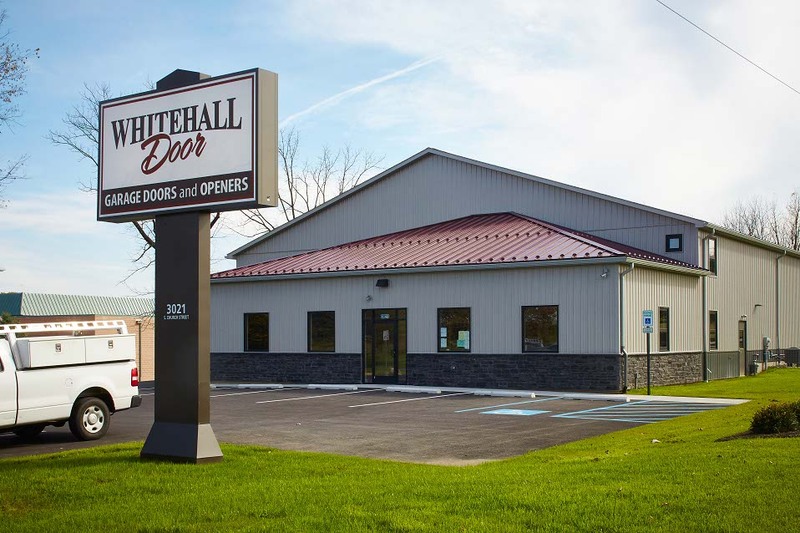 Whether it’s repairing, replacing or new installation of a commercial door or operator, Whitehall Door has the experience to assist you promptly and professionally. The right door at the right price, right now! With the tight schedule demands in the building business we realize how important it is for us to be on time every time you call for door or opener installation. 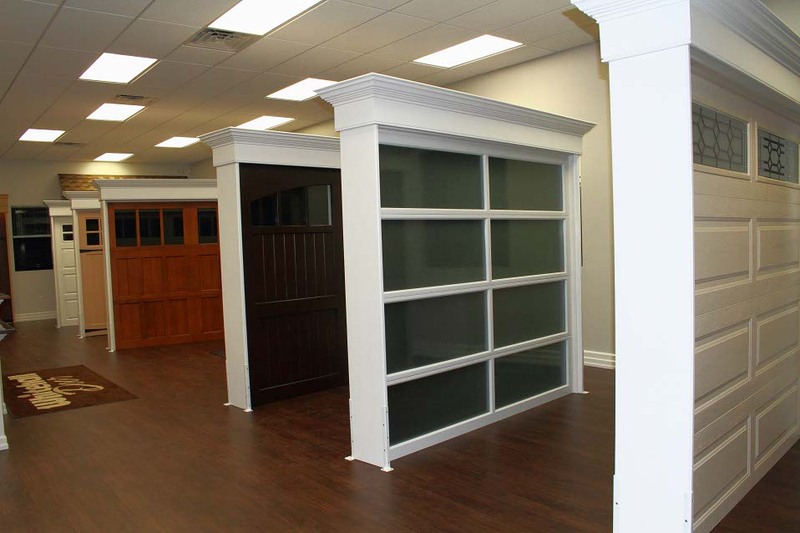 From local custom builders to large national tract home builders Whitehall Door has the experience and capability to supply you with the door or opener you need along with prompt service after the sale. 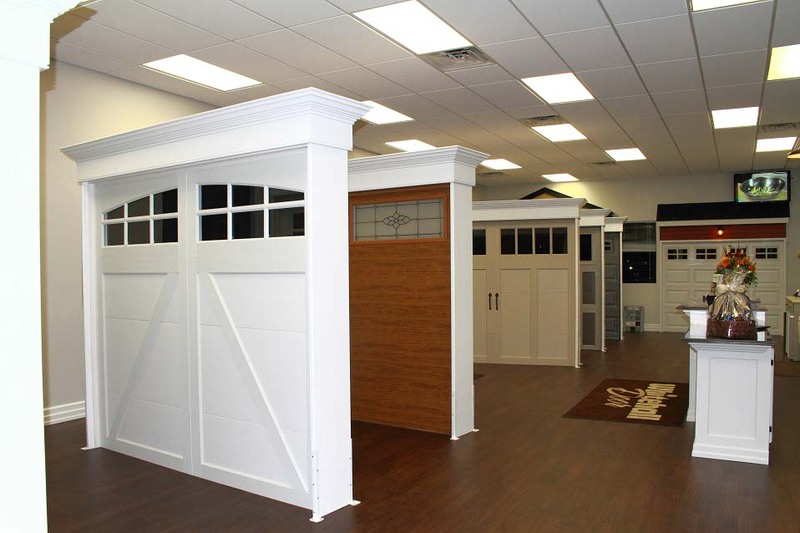 With front entry or more visible garages we have a full line of steel raised panel doors with a large selection of optional window styles, custom or semi custom wood doors and an expanding line of maintenance free carriage house doors. Most of these doors not only complement the look of your house but add real value to it as well. Call now and lets us quote your next job, or for larger residential/commercial work, we’ll be glad to meet with you to match what you need with the best price we can give. Thank you for considering us on your next job.